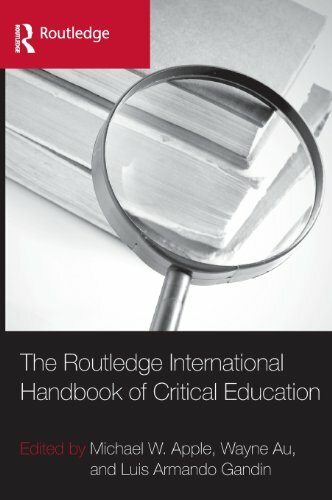 With a comprehensive introduction by Michael W. Apple, Wayne Au, and Luis Armando Gandin, along with thirty-five newly-commissioned pieces by some of the most prestigious education scholars in the world, this Handbook provides the definitive statement on the state of critical education and on its possibilities for the future. Michael W. Apple is John Bascom Professor of Curriculum and Instruction and Educational Policy at the University of Wisconsin-Madison. 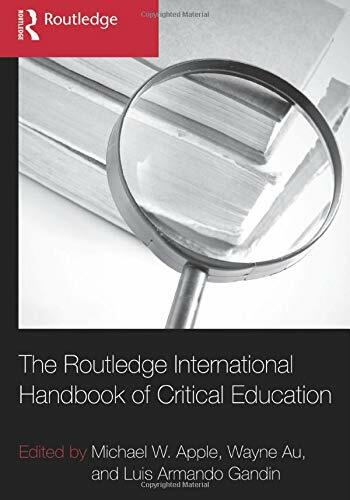 Wayne Au is Assistant Professor at the University of Washington―Bothell and he is an editor for the progressive education journal, Rethinking Schools. Luis Armando Gandin is Professor of Sociology of Education at the Federal University of Rio Grande do Sul in Porto Alegre, Brazil. APPLE, MICHAEL W.; AU, WAYNE; GANDIN, LUIS ARMANDO.